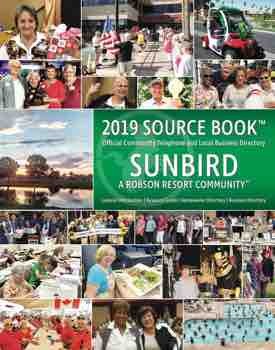 What is the SunBird Garden Club? It is a group of people who are interested in gardening and learning about methods used in our desert areas. We also sponsor the annual House and Garden Tour held in March to raise funds to continue working with SunBird HOA and SunBird Golf Inc. to keep SunBird beautiful. We meet on the second Friday of each month, November through April, at the east end of the ballroom at 9:00 a.m. All (men and women) are invited to attend, become members and join our group. At our meetings, we have experts in gardening, demonstrations of interest and some fun brunches and tours. Come to our meeting on November 10 at 9:00 a.m. We hope you will stay and join our efforts to keep SunBird beautiful.